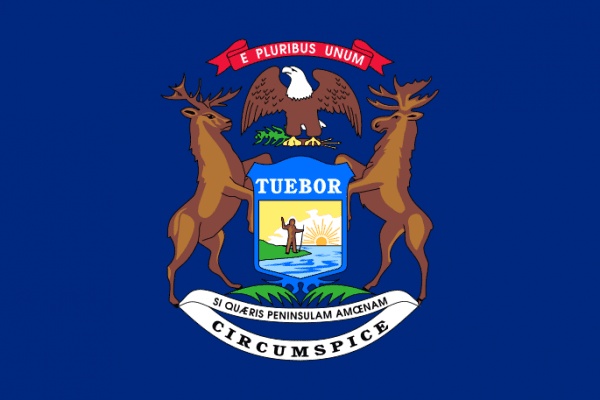 Voted in the United States as the 26th state to the union in 1837, Michigan located in the Great Lakes region in the northwest region of the country. Also having the largest freshwater coastline, Michigan is ranked 11th in land are within the US. The state is ranked 9th in population with over 9.8 million residents which ranks them 17th among density in the states. The capital is Lansing, however the popular city of Detroit is home to the largest population and metro area. Made up of two peninsulas, Michigan has over 64,000 sources of natural water throughout the state. If you are looking for Michigan scrap prices, you can search the iScrap App for local yards and scrap prices in the area. Scrap yards listed on the iScrap App have the opportunity to list their current scrap prices on the iScrap App and they can update them at any time. Also iScrap App users have the chance to report their own scrap prices they’ve received from the their yards. This is a helpful tool that can allow scrappers to gain more information more often for scrap prices and the market. While sporting a diverse economy, Michigan is mostly known for the automotive industry with three major companies headquartered in Detroit and it is appropriately nicknamed the “Motor City”. While there is a large scrap metal need for the production into the car industry, there are also some other industries that directly affect the scrap industry in Michigan like aerospace, equipment, technology, and mining of copper and iron ore. With several ports along the coastlines, Michigan has a step up on the competition with transportation of goods and services throughout the United States. You can find some of the scrap yards that are throughout the state of Michigan on the iScrap App. In popular areas like Detroit, Flint, Grand Rapids, and Battle Creek, the Michigan scrap yards can help you get the current information you need to recycle your scrap metal in the area. You can search for your zip code or locate a yard on the map above and see current scrap prices, request containers for larger scrap jobs, ask about scrap car pickups, and request auto parts for repairs. The Michigan Recycling Coalition is great resource for Michigan residents to help provide information and advocating for the sustainable movement throughout the state.